Making your safety our top priority and your top choice! As fragile as old age is, it demands immense care and extreme caution, especially when it comes to driving. Just so to ensure safety, we at Irving Driving Academy offer special programs for senior citizens to improve their driving skills and guard them against any untoward misfortune. There are classroom courses as well as in-car lessons to keep their driving knowledge fresh and up-to-date, thereby reducing the chances of accidental mishaps to a greater extent. Our qualified instructors teach mature drivers the different techniques and methods in coping with weaker vision, adjusting for slower reflexes and dealing with other changes that come with old age. These courses are specially designed to deal with the declining age and easing up the driving methodology. So if you feel the urge to refresh your driving skills come to us we will help you get on the right track. According to a survey conducted in 2015, more than “6,800 older adults were killed and more than 260,000” were treated as a result of motor car collisions. While it was also noted that “there were more than 40 million licensed drivers aged 65 and older in the United States alone”. The figures have alarmingly raised now, so to counter the higher risk rate of senior citizens’ collision cases we offer varied courses and help lower the rising rate of accident. We also help them adapt to the latest technologies being used in vehicles today and assist them in learning the proper use of safety systems available in new car models. 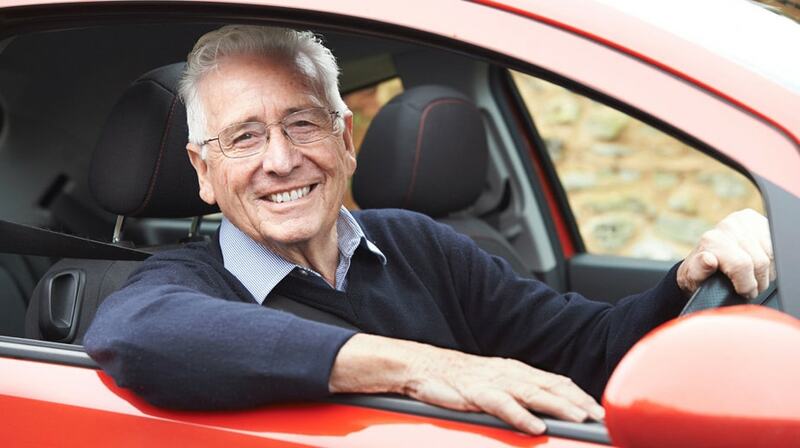 The senior driving program is available in all our branches spread out across Texas region and is being offered through the classroom, online, in-car or all. How does Irving Driving Academy benefit senior citizens? Schedule your classes (classroom/ online) now at Irving Driving Academy for a safer driving future. Call us now or register yourself online. We will be quick in getting back to you. Let the age not drag you down, Start your training with Irving Driving Academy and enjoy the life to the fullest!